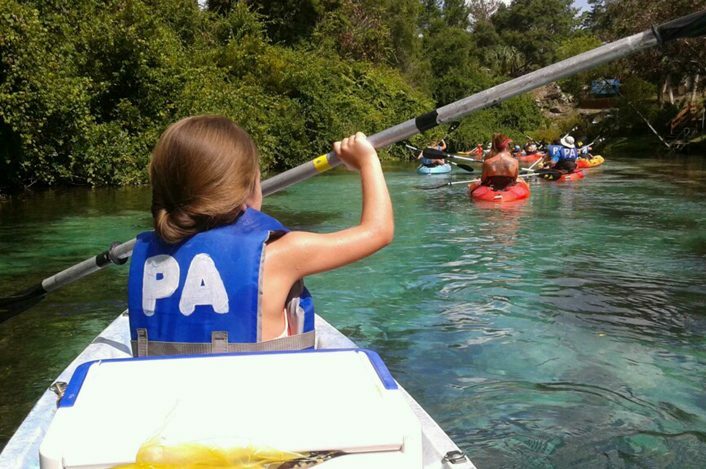 Weeki Wachee Springs State Park offers fun and exciting camps for kids, and yes, there’s one for adults, too! 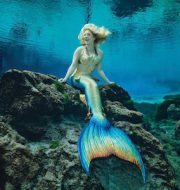 Our Junior Mermaid Camp is where dreams come true as kids learn what it takes to be a mystical mermaid! Junior Ranger Camp immerses campers in outdoor adventure and educational exploration. 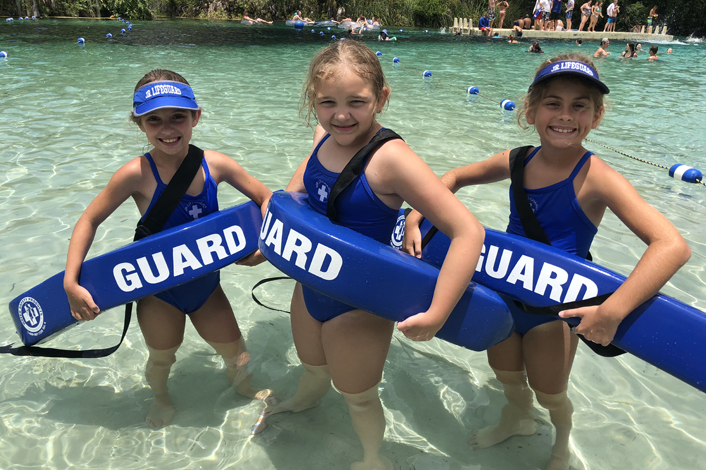 Our Junior Lifeguard Camp gives them the chance to learn important lifesaving and leadership skills. 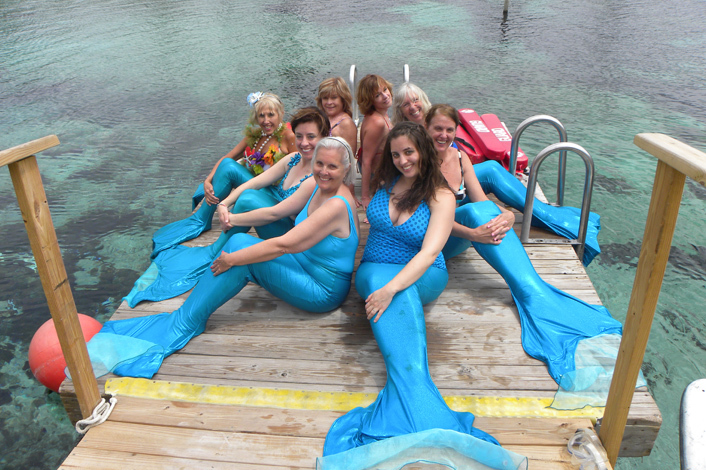 For adults 30+, our Sirens of the Deep Mermaid Camp gives eager adults a once-in-a-lifetime chance to experience what it is like to be a beautiful underwater mermaid performer! 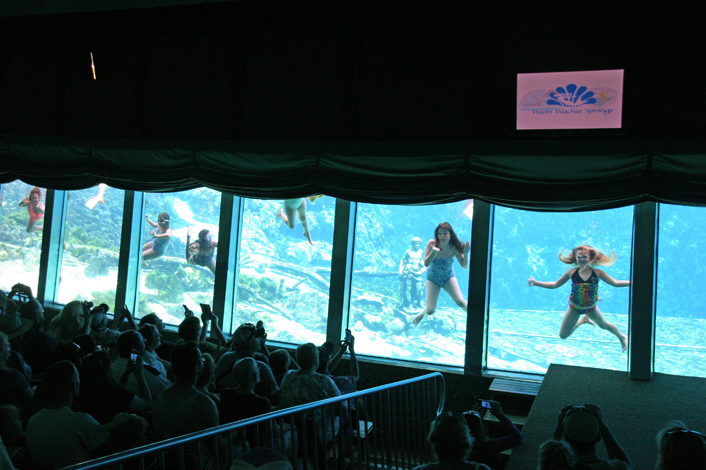 Where Your Mermaid Dreams Come True! 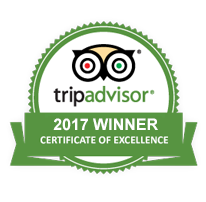 Junior Rangers Wanted for Outdoor Adventure!